Douyin, known internationally as Tik Tok is a short-form video social media app, owned by Beijing-based ByteDance that recently went viral and gained huge popularity around the world. Statistics released by Douyin CEO Zhang Nan in January 2019 show that the app’s number of daily active users (DAU) reached 250 million and the monthly active users exceeded 500 million. According to research firm Sensor Tower in periods it has been the number 1 downloaded app in the IOS App Store for 2018 (Since Google Play is forbidden in China, there is no official data). After merging Musical.Ly in August 2018 it has become the No. 1 downloaded non-game app in the US in January for IOS App Store and Google Play. It also became a hit in Europe, India and Southeast Asia. The concept of the app is simple. 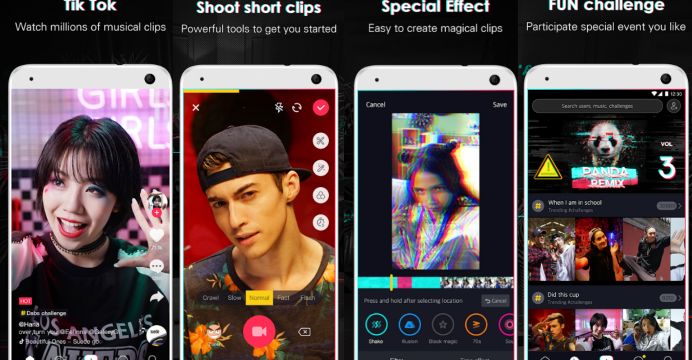 Users can post 15 second short videos of themselves dancing, lip-syncing, cooking with the possibility of adding numerous filters, stickers and creatives features combined with music. Unlike Snapchat, this content is not disappearing. It remains on the users account, until it gets deleted by user himself. It enables everyone to be innovative and encourages users to express their passion or creative expression. The app has been highly adopted by younger audience. It can be a very useful tool for doing marketing in China for brands who want to focus on The Millennial generation (Gen Y) – those born between 1980 and 1994, and Z-llenians (Gen Z) – those born between 1995 and 2009. People born after 1985 are believed to be “the spending force of China”, especially generation Z who are more focused on mobile devices and who benefited from the economical growth of China, and who also have more liberal approach toward spending habits, know what they want and they want it right away. Douyin is particularly popular within these generations, since 75% of its users are 18 to 35 years old. Many popular foreign brands have joined Douyin as a way of reaching their audience, such as: Christian Dior, Samsung, Pizza Hut, Louis Vuitton, Adidas, Airbnb etc. They have their official accounts. There are other several ways to make your brand visible on Douyin and some of them are: Key Opinion Leaders (KOLs), Splash Ads and Newsfeed Ads. Key Opinion Leaders or KOLs, known also as “influencers” are online personalities, who can be bloggers, celebrities and who have significant impact on consumers behavior. They have built an audience who cherishes their opinion and by working with them the brands can reach their target audience can in a powerful way. KOL promotion ranked the most popular form of social marketing in China for 2017 and 2018. Splash Ad is the full-page apps that appear immediately after the application is launched. It usually last 3 to 5 seconds. It can be a picture, GIPHY, video or micro-advert content. The Newsfeed Ads appear on Douyin App immediately after opening it. They are displayed on the forth position in the user’s newsfeed, which is full of videos which are automatically playing while you scroll. The ad be an image or 15-60 second video. It can include an external link or a message, but not necessarily. Recent researches have shown that human brain employs better with video than writing content. Douyin allows brands to engage with consumers in numerous ways and to keep the campaigns interesting and exciting for the user. There were several hashtag campaigns which stimulated the users to engage in the brand promotion through creating their own content. 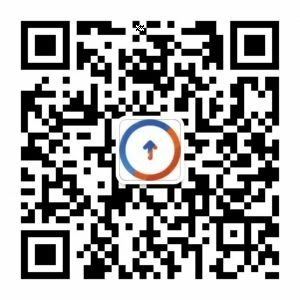 Douyin allows closer connection between consumers and brand, which is what new generation of consumers want. Give it a try!